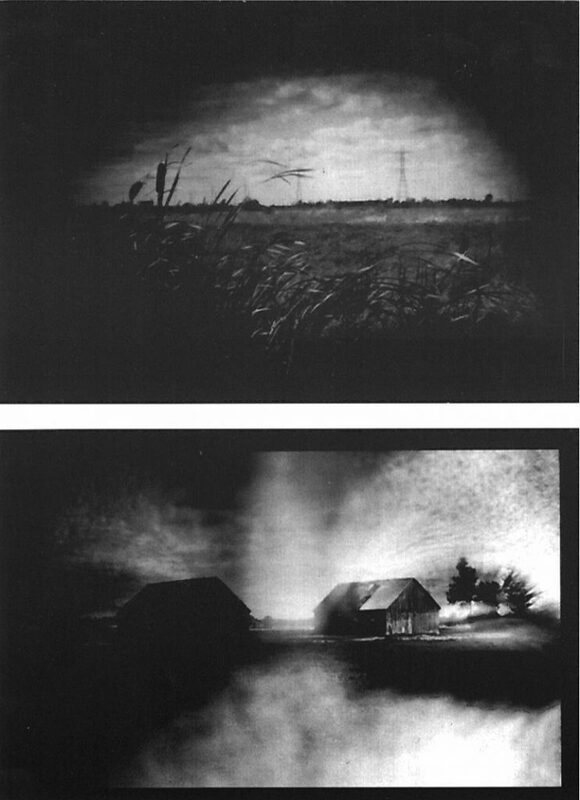 An exploration of the portrait as landscape by Montreal artist Sylvie Readman. 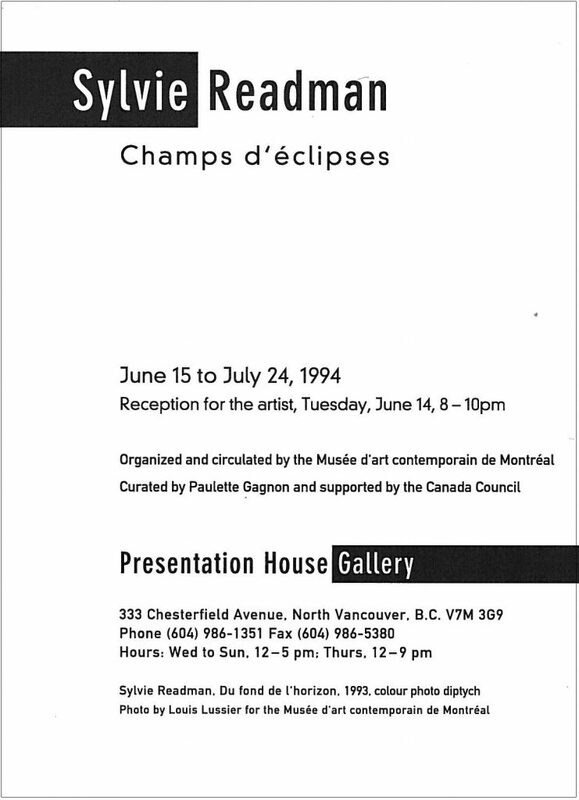 Circulated by the Musée d'art contemporain in Montreal. A catalogue was published by Presentation House Gallery for the exhibition.